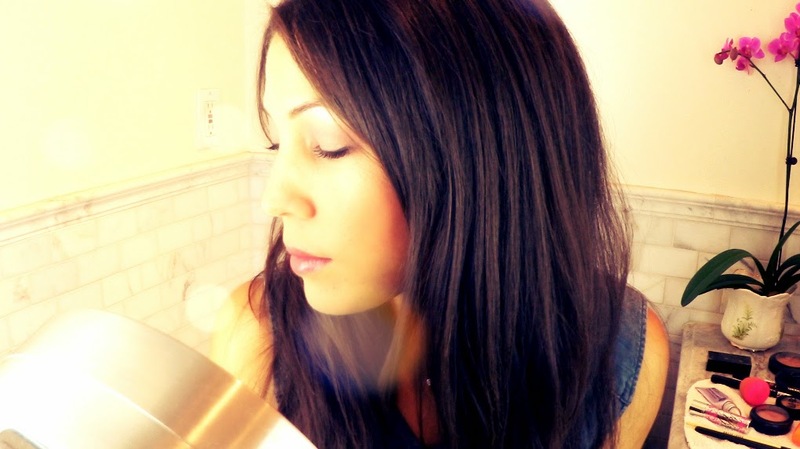 This week I have for you an enchanting le no makeup look tutorial, set to Chopin's Raindrop Prelude, fit for a midsummer night's eve. This makeup look utilizes soft pinks and violet shades, and with a little creativity, can be achieved with the makeup you already have on hand. For a list of the makeup used in this video, please see the links below. 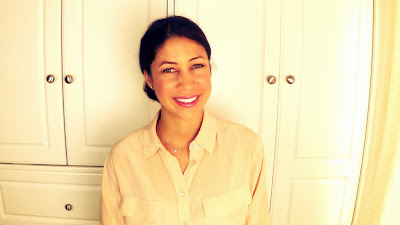 **Video note: For vibrancy, I shoot my videos on the "food and fashion" setting. Because of this, the eyeshadow, in particular, looks darker on camera than it does in person. Rest assured, this is still a le no makeup look! 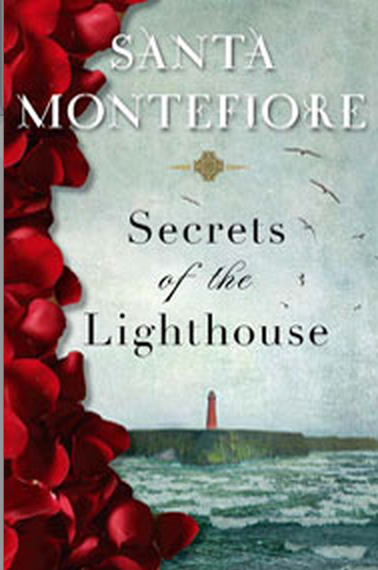 Our summer of book giveaways continues with another book by Santa Montefiore called Secrets of the Lighthouse, which will be released on August 5th. Simon & Schuster are offering to give away 5 copies of The Summer House to readers of the Daily Connoisseur! 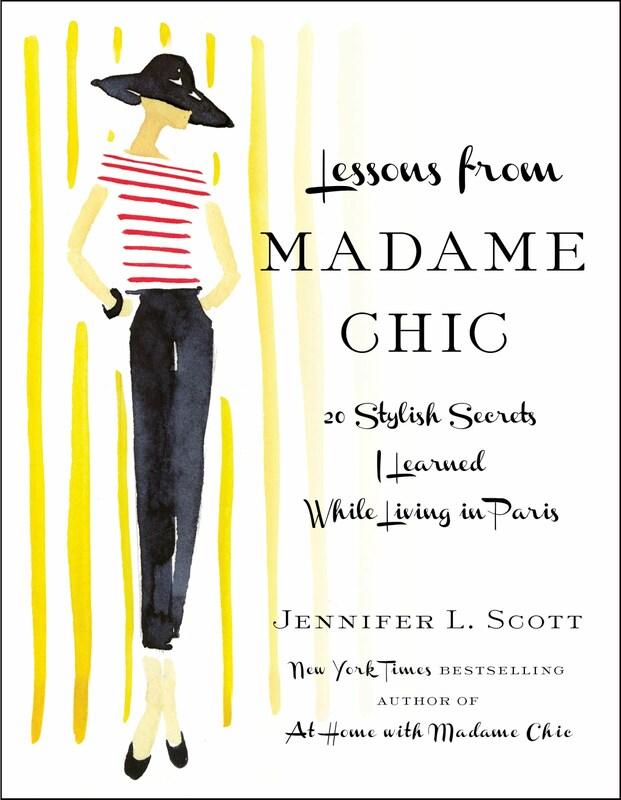 This giveaway is open to US residents only (terms set by Simon & Schuster). Please enter via the rafflecopter widget below. Best of luck! I would like to wish a very happy 50th birthday to Ellen C. of Hendersonville, TN. 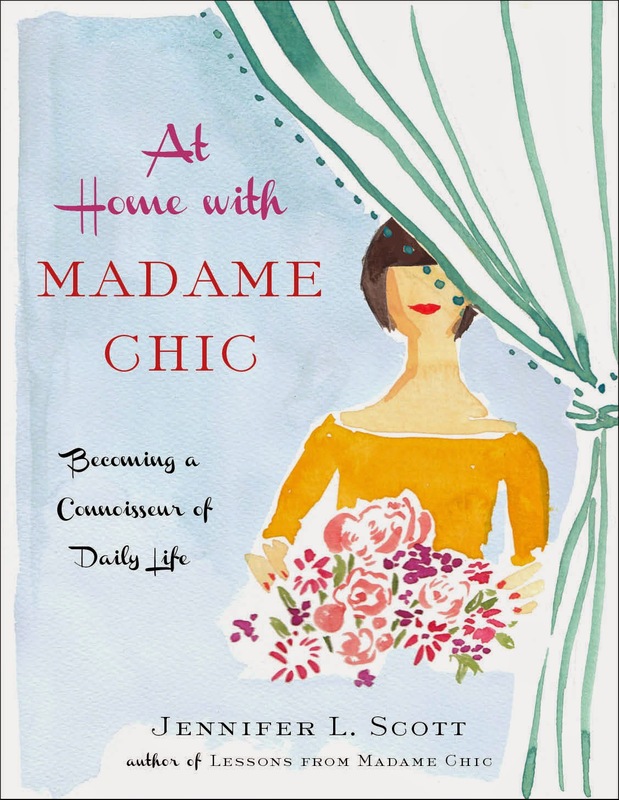 Ellen's daughter, Emily, reached out to me to let me know that her mom is a big fan of Madame Chic and the Daily Connoisseur and that her special day is coming up. Ellen, I am wishing you a happy, healthy and prosperous year. It's clear that you are a fantastic role model for your adoring daughters. Happy Birthday! Thank you for your long-time support of the Daily Connoisseur. For all of you mystery/ thriller fans, check out my blogging friend, Kristi Belcamino's, debut thriller, Blessed Are the Dead, which is only 99cents on Amazon kindle. Congratulations Kristi! Next week stay tuned for a more in depth review of the beauty blender. 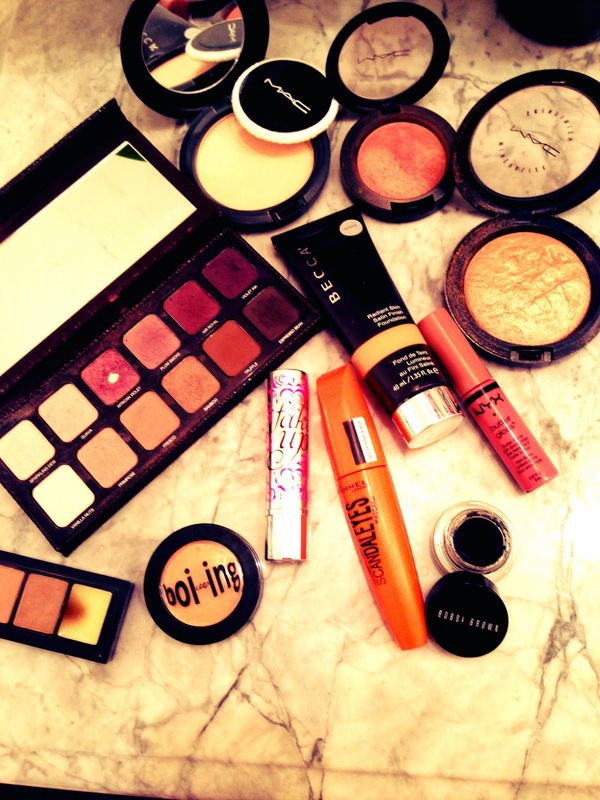 This week I would love to know: do you have any fun makeup discoveries to share with us? My eldest daughter and I both celebrated birthdays last week. Thank you for all of your kind messages on social media! We had a really fun week, which also explains why this blog post is a little late... Thank you for your patience! Yes, I'm another year older. This, combined with our recent discussions on the blog, all got me thinking about investment pieces in our wardrobe. As we grow older we are becoming more mature and sophisticated. Is our wardrobe keeping up? Or are we still purchasing low-quality, practically disposable pieces of clothing that are nowhere near as dignified as we are? So many people have posed questions to me about investment shopping and I'm giving you my answers in this week's video: Investment Shopping 101. I made the commitment in my 20s to stop buying junk clothes and to put some thought into my purchases for long-term satisfaction. If I can do it, you can too! Commitment- You must commit to a new lifestyle of seeking out higher quality clothes and accessories. This commitment will be tested regularly! You must commit to stop the cycle of compulsive shopping in order to save for the larger purchases. Discipline- Oh, we need discipline for so many things... It takes discipline to break old habits (like compulsive spending). It takes discipline to save money for your investment piece. Once you buy your high-quality item, it takes discipline to learn to be content with what you have and not immediately set your sights on the next shopping conquest. Vision- If you're going to invest in your wardrobe you need a vision of what is right for you and your style. A high-quality piece could last several years, if not a lifetime, so you can't make hasty purchases. Think about the entirety of your wardrobe and think long and hard (and save!) before making any purchases. 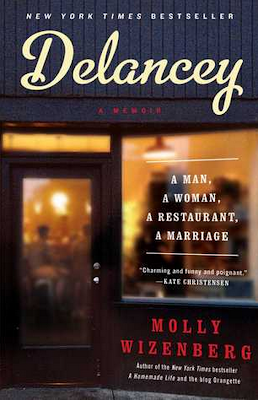 Our summer of book giveaways continues as we explore Delancey by Molly Wizenberg. 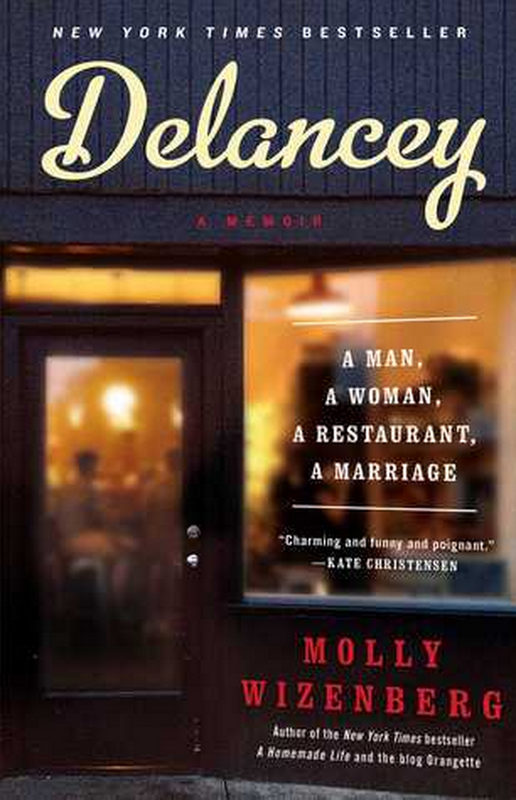 Simon & Schuster are kindly offering to give away 5 copies of Delancey to a reader of the Daily Connoisseur. Please enter via the rafflecopter widget below. The giveaway is open to US residents only (terms set by Simon & Schuster). The winners will be announced on the widget and contacted once the giveaway is over. Good luck! and be sure to visit Molly's award winning blog, Orangette here. Just like one can be addicted to junk food, you can also be addicted to junk clothes. When you make the commitment to eat healthful foods and cut out the junk food, you are aiming to better your life. The same can be said for clothes. This doesn't mean that we never eat junk food (or buy low-quality clothes) again, but it does mean that we no longer exist on only junk food, because that is a recipe for disaster! Break the cycle today and start to make thoughtful purchases. You'll find you save money this way and have much more long-term satisfaction. This week I would love to know... What was the first investment purchase you ever made? What investment purchases do you plan to make for the future? Are you tired of disposable clothes that only last one season? What are your thoughts on investment shopping? I hope you're having a wonderful summer! Before we begin I wanted to share my newly updated author website with you. 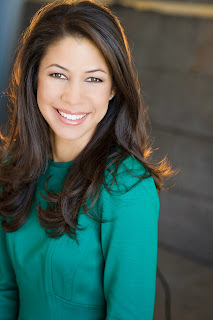 Visit www.jenniferlscott.com and let me know what you think! Thank you to Author Bytes for doing such a great job with the re-design. This week's blog post will be light on writing. As the summer holidays are here I am devoting more time to my family which means less time to blog! But I still want to provide you with quality, consistent blog and video topics each week as well as answer your questions. This means that sometimes there might be a video, but less writing. With young kids I need to go with the flow. Thank you in advance for your understanding! 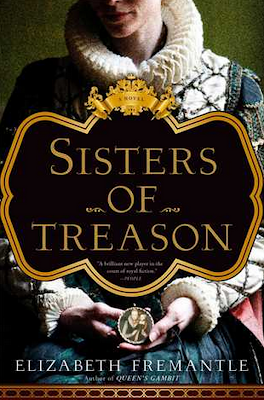 We continue our summer of book giveaways with the newly released Sisters of Treason by Elizabeth Fremantle. Already receiving stellar reviews, this book is a highly anticipated read for me as I enjoyed Queen's Gambit so much. 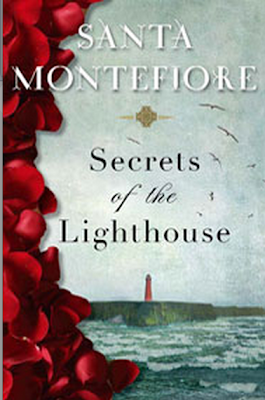 Many readers are saying this is historical fiction at its best! 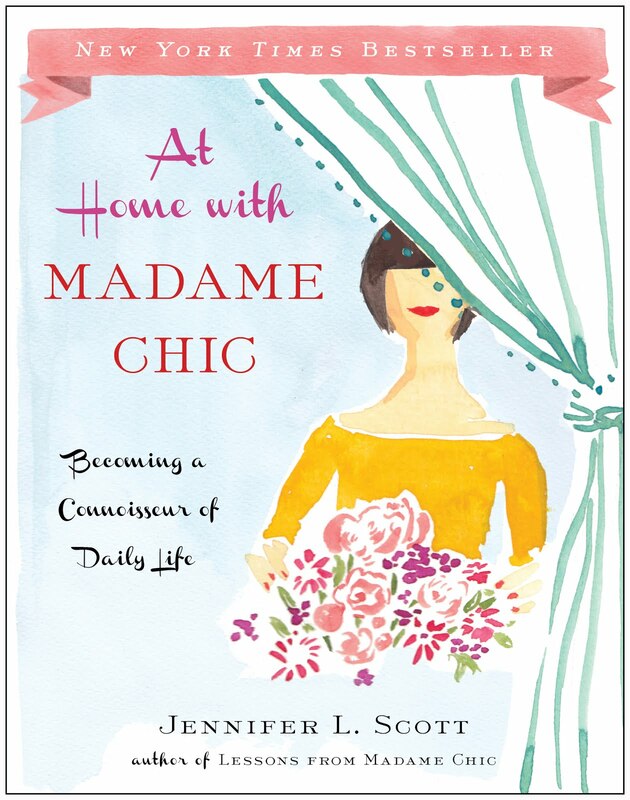 Simon & Schuster are generously giving away 5 copies to readers of the Daily Connoisseur. 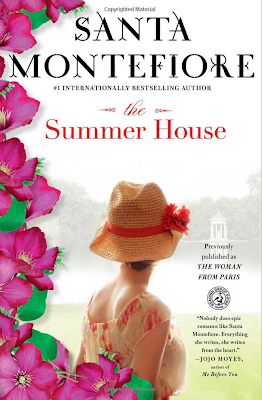 This giveaway is open to US residents only (terms set by Simon & Schuster). Please enter via the rafflecopter widget below. Good luck! This week I would love to know... what do you think about provocative dressing (showing too much skin)? What about investment shopping? What are your favorite high-quality brands? Have you thought about applying the principles of the ten-item wardrobe to other areas of your life as well? For all mothers out there... what are your tips for getting through those (sometimes long) summer days? This week we continue our conversation about dressing well. So many people chimed in about last week's topic on how to make an inexpensive outfit look expensive. Through facebook, email and the blog I received hundreds of comments on this topic. Diana H.S. writes: It's "about presenting the best version of you possible regardless of your circumstances". Cristina S. writes: "Good taste comes at different price points and the art of curating your pieces in a wardrobe to end up with great style is the goal". Tiffany W. writes: "Life should be a great mix of things. A dress you feel beautiful in is a great piece, no matter the price tag and adding your collection of finer things helps make it unique to you. That is true style". 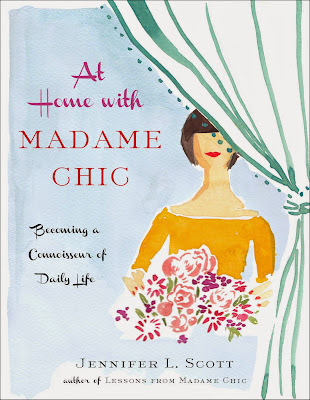 Carmen writes: "I think as long as you are perfectly groomed and have great posture, you can easily turn an inexpensive outfit into looking expensive. I believe the key is how you conduct yourself. I've seem many, who swear by expensive clothes and yet look extremely cheap because of the way they behave and act." Bree writes: "I like to wear a mix of high and lower end clothing and what I've found is that neatness counts! No amount of expensive clothes or accessories can make you look put together if you're sloppy, while a less expensive look applied with care and an eye for detail looks very nice." Can Do Mom writes: "I agree that quality shoes and nice accessories can elevate any outfit. Also important is proper fit, care and ironing! No wrinkles, please!" These were just a sampling of the wise comments I received. Thank you for your contributions! As always you inspire me greatly. 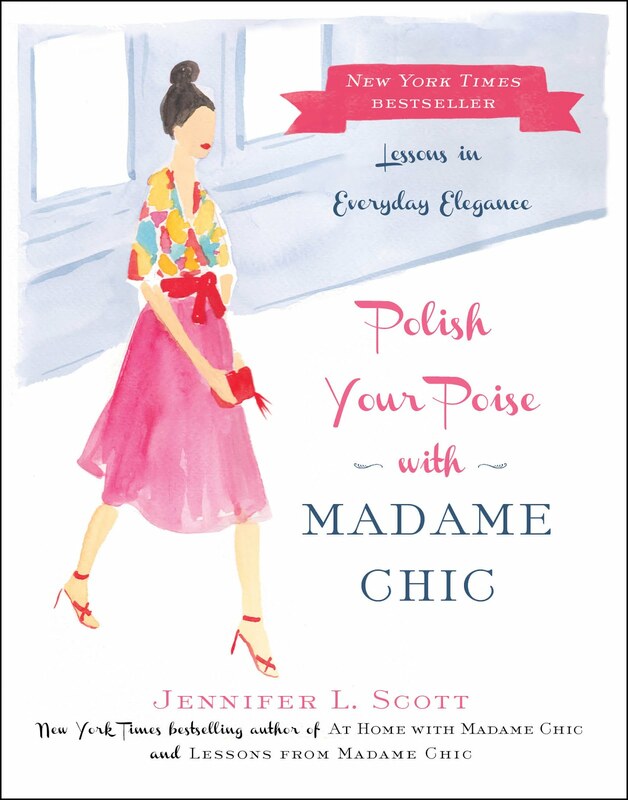 Dressing well is not about "keeping up with the Joneses". Dressing well is a form of artistic expression. It is a celebration of life. It is a statement about who you are. Dressing well is not just for the wealthy. Anyone can do it on any budget. Don't let our casual society make you feel uncomfortable about dressing well. The fact that other people are in sweatpants, pajamas or exercise clothes all day long has nothing to do with you. You go on shining like the star that you are. A final thing to ponder: Tom Ford said, "Dressing well is a form of good manners". (Thank you to viewer, Glenda, for reminding me of this gem! ).